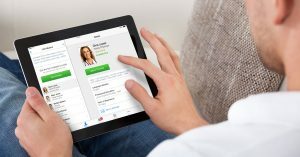 Telehealth is on the rise in ACOs. 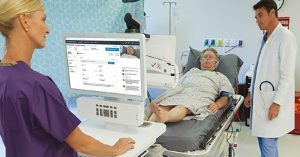 Health systems of all sizes are recognizing that telehealth is effective. When you work for a health plan, you’re expected to be a benefits expert. And not just about health insurance. You’re expected to know about all benefits, all the time. 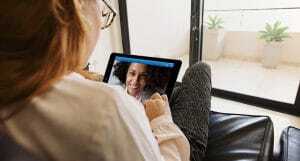 This month, national telehealth leader American Well announced that it has reached the mobile milestone of 1 Million downloads for its free Amwell app for iPhone and Android.